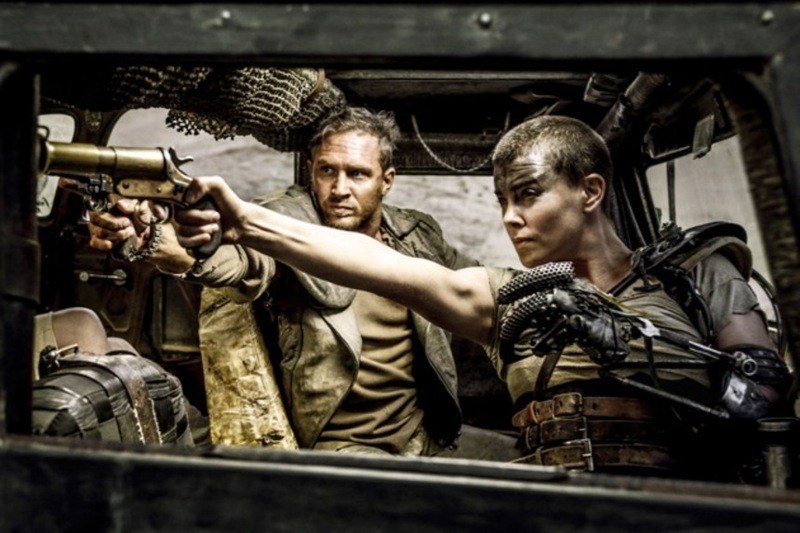 George Miller's action epic continues to pick up steam in awards season as it was named Best Film of 2015 today by the Online Film Critics Society, of which a number of ScreenAnarchy's contributors are members. Miller also nabbed the Best Director prize, as the film snatched both the Best Editing and Best Cinematography gongs to lead the pack with four awards. Todd Haynes' acclaimed romance Carol picked up three awards, including Best Actress of Cate Blanchett, Best Supporting Actress for Rooney Mara and Best Adapted Screenplay for Phyllis Nagy. Michael Fassbender was named Best Actor for Steve Jobs, Oscar Isaac won Best Supporting Actor for Ex_Machina, and Joel Singer and Tom McCarthy collected Best Original Screenplay for Spotlight. Hou Hsiao Hsien's The Assassin beat off stiff competition from the likes of Son Of Saul to win the Best Foreign Language Film Award, Joshua Oppenheimer's The Look Of Silence won Best Documentary, while Inside Out surprised nobody to win Best Animated Film. The 10 Best Non-US Releases of the year were Aferim!, Cemetery Of Splendor, The Club, Dheepan, The Lobster, Mountains May Depart, Mia Madre, Rams, Right Now, Wrong Then and Sunset Song. I hope Fury Road gets recognised at the Oscars.. Nominations in major categories are looking increasingly likely. I'm thinking it is gonna sweep the technical awards (unless Star Wars turns out to be phenominal) and win Best Director. At this rate, maybe it'll have enough momentum to win BP as well. This years has been absolutely pitiful for Oscar-bait films (and really films in general) so it might actually garner the support of voters who normally shun big-budget blockbuster films.